Your residential or commercial property deserves beautiful and strong trees. 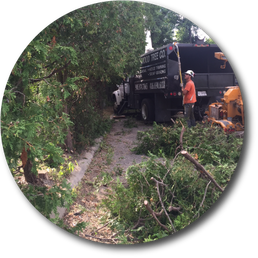 Beechwood Tree consists of a team of trained, professional arborists, who are pleased to provide you with the highest quality of tree services. Based in Brampton Ontario, we service the Peel and Halton regions, as well as Etobicoke in GTA West. Do you own a private residential or commercial property, or a property management company? If you need tree maintenance services, one of our Certified Arborists will be happy to meet with you. Do not hesitate to request a free quote! Tree removals and branches pruning are done according to industry standards. Do You Need to Plant a Tree? It is essential to select the species that are most suitable for your site. Let’s Make Them Bloom Again! 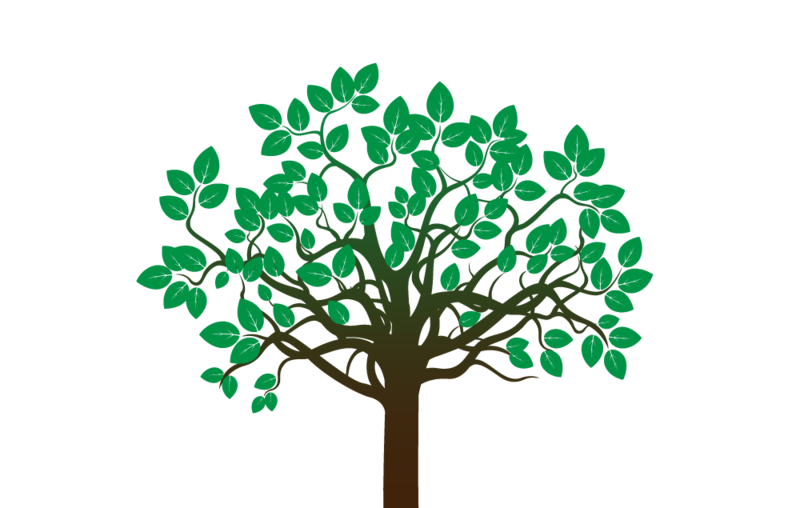 By removing weak and dead branches, we breathe new life into your trees. Our professional trimming methods keep your plants healthy for a long time. At Beechwood Tree, we take pride in offering excellent tree care services. 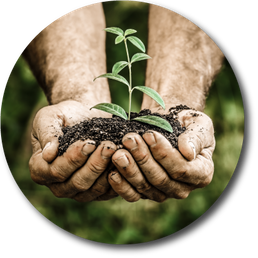 Our friendly and knowledgeable employees have college degrees in arboriculture programs and are competent to deliver Certified Arborist Reports, whenever necessary, following free on-site inspections. Whatever the work required on your property, rest assured that we will follow the most rigorous rules of safety. 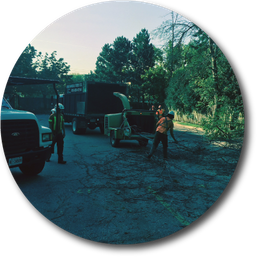 If you need any help regarding the urban forestry management regulations and required permits in your GTA locality, we will be able to guide you through the procedures. At Beechwood Tree, we answer our phone lines 24 hours a day, 7 days a week. This way, if you are confronted with an emergency, a hazardous tree or storm damage, you know you can count on us. You have a doubt regarding the best action for your trees or hedges? Our FAQ page is here just for that and if you do not find the answer you seek, do not hesitate to contact our professional team!